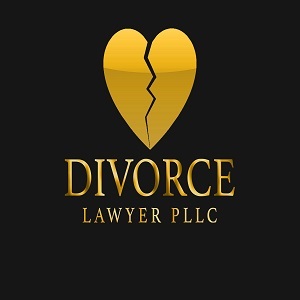 Only $299 for Consent Divorces | Local Philly Divorce Lawyers / Only $299 for Uncontested Divorce @1515 Market Street. Cheap & Fast. Open 24/7. Call Now!